LORAS COLLEGE – The holidays don’t just bring out friendship, they also bring out generosity in people, whether they donate to a church or organize a canned food drive. Students and staff at Loras College have their own way of making the season bright. The Giving Tree is an organization that asks people to donate gifts for needy families in their community. The Loras branch aids families in the Dubuque area. 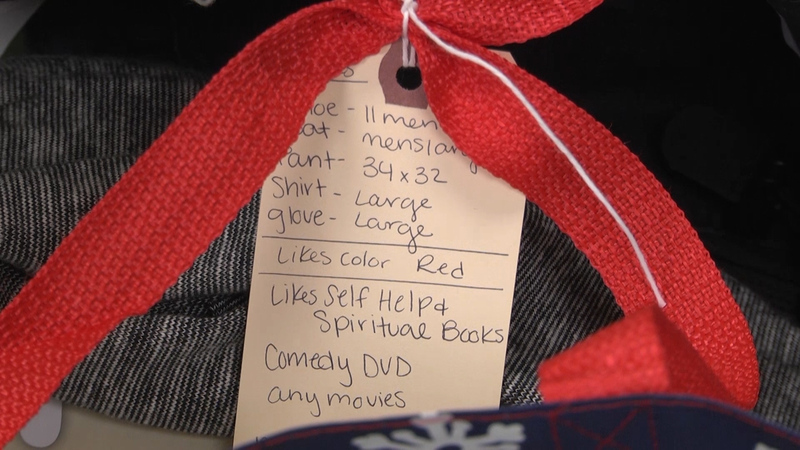 Students purchase different items as listed on “tags,” and provide the items to a central giving tree location. 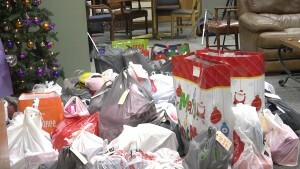 From there, the presents are donated to the families for them to wrap and give their children on Christmas. 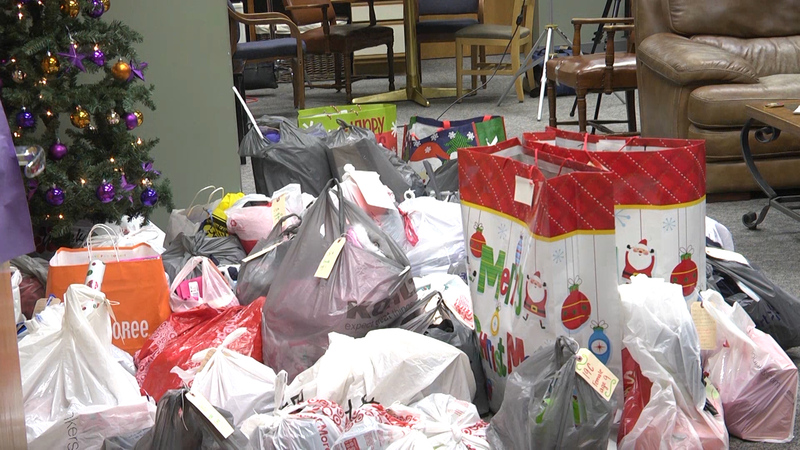 With a large amount of donations, and more coming in, the leaders of the group welcome this outpouring of Christmas spirit, and encourage others to get involved. Levi Bernhard is currently a senior student at Loras College. He originally hails from St. Benedict, a small town near Algona, Iowa. Levi is a reporter and crew member for LCTV News, and helps contribute stories to productions. A couple years ago, he worked as an intern at Kossuth Regional Health Center, recording and editing videos. This past January, he went on a travel January Term course to Greece, where he helped create a couple of short documentaries about the country. He enjoys being in media studies because he likes the concepts of telling stories to wide audiences, and working with a variety of technology. He is also in media studies because he has a dream of becoming a filmmaker.